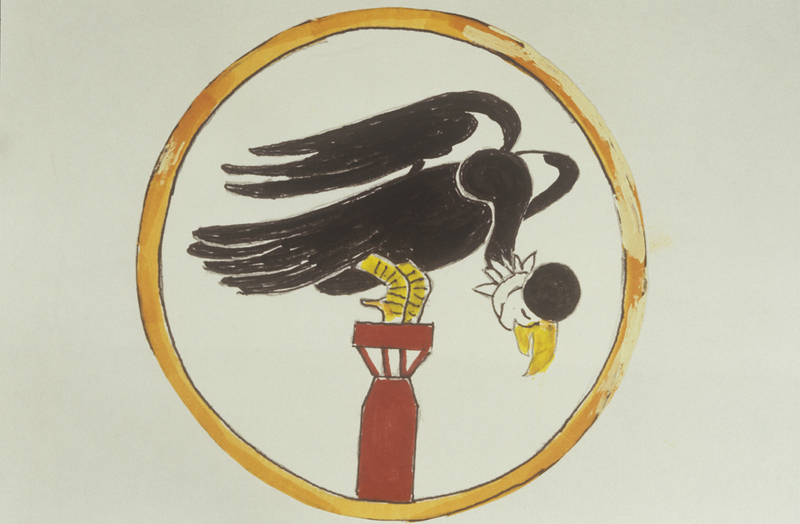 The insignia of the 547th Bomb Squadron, 384th Bomb Group. Promoted to Sergeant on AAF Station 106 Special Orders #30 dated 15 June 1943. Per Squadron History on Microfilm A0641-00214, transferred out of the squadron on 19 March 1944.